A broad coalition of Native American, conservation, and historic preservation organizations, outdoor industry, scientists, and outdoor recreationists sued the Trump Administration yesterday to strike down the President’s extreme overreach of authority in revoking the Bears Ears National Monument. According to the release, the President’s proclamation is contrary to law, ignores overwhelming public support for the original monument designation, and dishonors Native American heritage and culture. The plaintiffs — Patagonia Works, Utah Diné Bikéyah, Friends of Cedar Mesa, Archaeology Southwest, Conservation Lands Foundation, Access Fund, the Society for Vertebrate Paleontology, and the National Trust for Historic Preservation — filed the complaint in federal court in Washington, D.C.
CVS Health, a company at the forefront of changing the health care landscape, and Aetna, one of the nation’s leading diversified health care benefits companies, today announced the execution of a definitive merger agreement under which CVS Health will acquire all outstanding shares of Aetna for a combination of cash and stock. 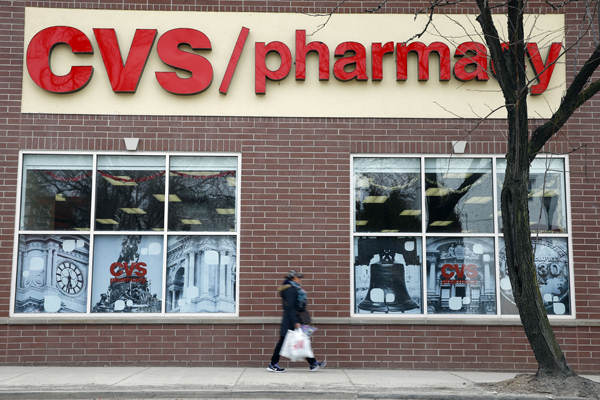 Under the terms of the merger agreement, which has been unanimously approved today by the boards of directors of each company, Aetna shareholders will receive $145 per share in cash and 0.8378 CVS Health shares for each Aetna share. The transaction values Aetna at approximately $207 per share or approximately $69 billion. 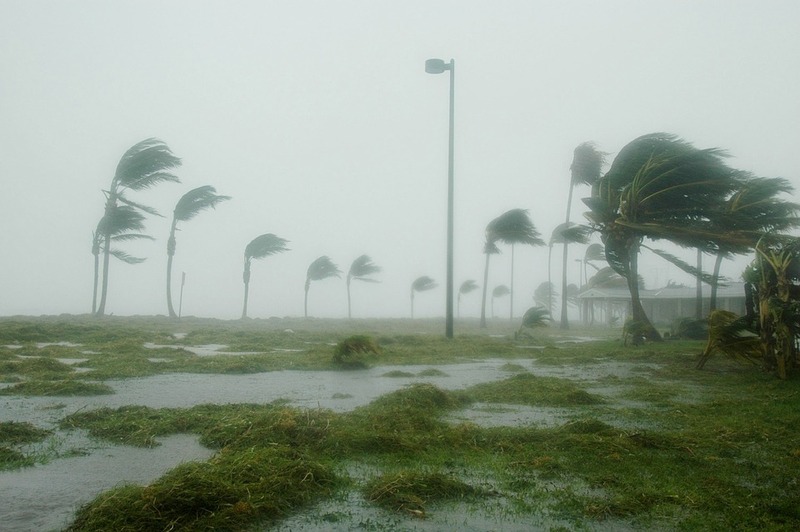 The 2017 Atlantic hurricane season was the first time three Category 4 hurricanes — Harvey, Irma and Maria — made landfall in the U.S. and its territories in one year, according to the Insurance Information Institute (III). “These hurricanes caused an extensive loss of life and property damage in some of our nation’s most densely populated regions, and U.S. auto, home and business insurers are playing a key role as economic first responders. This is precisely what insurance is meant to do — recover and rebuild people’s lives and the economy,” said Sean Kevelighan, chief executive officer, III. 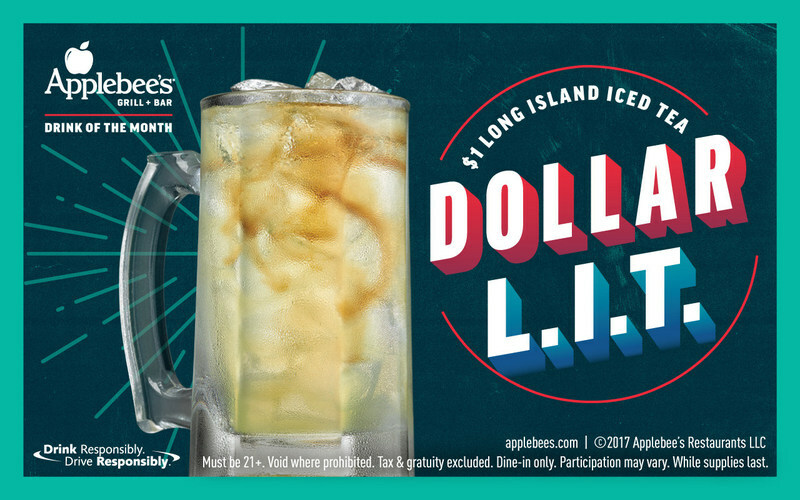 Applebee’s Neighborhood Grill + Bar is winning the holiday cocktail game by offering the new $1 Long Island Iced Tea, better known as the Dollar L.I.T., all December. The fan-favorite cocktail is made with a delicious new mix of vodka, rum, gin, tequila, triple sec and sweet & sour mix with a splash of cola. The Applebee’s Dollar L.I.T. is available all day at participating Applebee’s restaurants nationwide every day in December – for only a buck. A new record is being set in the elite Beverly Hills property market by Coldwell Banker Global Luxury which is introducing an estate at $58.888 million, the highest price ever for a residential property in the coveted Beverly Hills Flats, which has an illustrious pedigree as home to Hollywood’s A-list. This unparalleled property, which spans 73,077 square feet (1.68 acres), is the single largest residential estate to come on the market in the Beverly Hills Flats in 22 years, according to the Multiple Listing Service (MLS). Celebrated as the home of entertainment icons ranging from Tony Bennett to Cary Grant, Fred Astaire, Vivian Leigh, Ann-Margret, Vincent Price, Lawrence Olivier and Lana Turner, the Beverly Hills Flats are defined as the south side of Sunset Boulevard to Santa Monica Boulevard, from Doheny on the East to Greenway / Whittier (Copley Place is the furthest west) on the West and are considered one of the most prestigious addresses in the world.